For novelist Carolyn Jess-Cooke, putting pen to paper has helped her confront a traumatic childhood and cope with its legacy of anxiety and depression. She explains how creative expression can be a route to recovery. 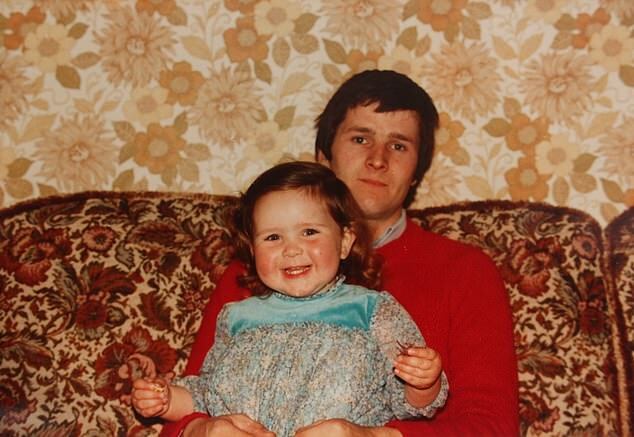 I have suffered from anxiety and depression for most of my life, but I didn’t fully realise how seriously it had coloured my existence until I was 35. I remember frequently waking up in the middle of the night at the age of seven, unable to breathe, convinced that I was about to discover that my father had killed my mother. Living in abusive circumstances makes you normalise terror. 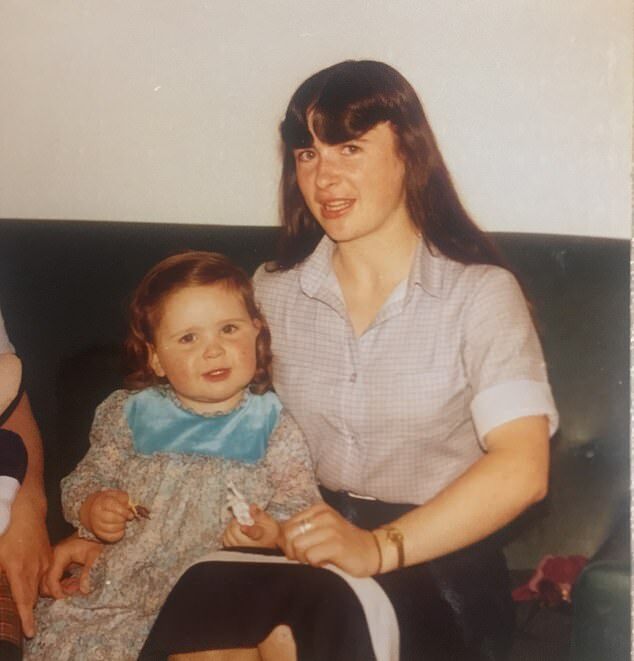 Also, I was surrounded by people who had experienced trauma – I grew up in Belfast during the tail-end of the Troubles – so I didn’t fully grasp that my home life was abnormal and that mental illness existed until I had my own children in my mid-30s. My dad killed himself when I was 13. He had been physically abused as a child and grew up when the Troubles were at their peak. The effect of frequent bombings, shootings, murders, kneecappings, roadblocks and riots upon a city’s denizens does not involve the level of fear and trepidation you might expect (if anything, it makes you blasé, as evidenced by my mother’s decision to cycle blithely through a riot in Belfast in December 2012 – twice). But Belfast then was the sort of place in which a child was not permitted to be left-handed. It was the sort of society in which a child could go to school covered in bruises inflicted by his father and no one would bat an eyelid. My father was violently abusive towards me and my mother, who was 17 when she had me. Even as a young child I sensed how isolated and vulnerable she was and tried to protect her as much as she tried to protect me. It took years for her to summon the courage to leave him. When she did he made several suicide attempts, one of which I witnessed. He succeeded on the morning of my 13th Christmas. During all of this I never had any kind of counselling – counselling was shameful, and only lunatics saw therapists. I was very close to my mother and grandmother, and I threw myself into writing. I began writing prolifically at the age of six, producing seven novels and a poetry collection by the age of 14, and on revisiting these works as an adult it’s very clear that I was expressing my anxieties about everything that was happening around me. I would frequently write stories where a young girl lost her mother and was exposed to the whims of some monstrous entity. Instinctively, I knew that writing helped me make sense of things and provided a form into which I could pour all my tangled emotions. Over time, I realised that I loved writing precisely because it provided clarity and empowerment at a time when I felt most vulnerable. I published my first poem (about a Romanian orphanage) at the age of 17 and went on to win a scholarship for an MA in creative writing at Queen’s University, Belfast, followed by a PhD in literature. 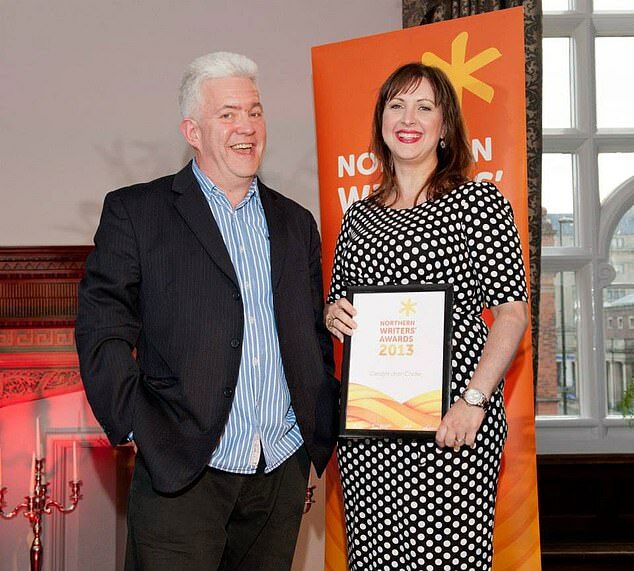 Several prestigious awards for poetry followed. I moved to England, embarked on an academic career, got married to a wonderful man, started my own family and signed a publishing contract – first for my poetry and then my novels, which were published around the world. My childhood trauma was buried and gone. Right? Not quite. In late 2013 and early 2014, at the age of 35, shortly after the birth of my fourth child, I had a significant breakdown. With hindsight, I realise that becoming a mother opened up old childhood wounds. The physical and emotional vulnerability that accompanies new motherhood echoed the fears of my five-year-old self, alone in the house with my extremely volatile father. Even at that young age I had sensed he was capable of killing me, and that knowledge – and the anxiety that accompanies it – never quite leaves you. Now, with four small children, postnatal depression and the worst sleep deprivation imaginable, I had no resilience at all, and terror crept up on me until I was in the lowest place in my life. I had always thought that ‘anxiety’ was another word for feeling scared, but I learned sharply that it is much, much worse. An anxiety disorder makes your hair fall out, it makes you drop weight faster than any diet, it robs you of sleep, it gifts you with frequent diarrhoea and acid reflux. At its worst it feels as though you are having a heart attack, and renders you incapable of the most banal activities, such as posting a letter. It makes you an inversion of yourself. You start thinking about suicide as a completely rational option. 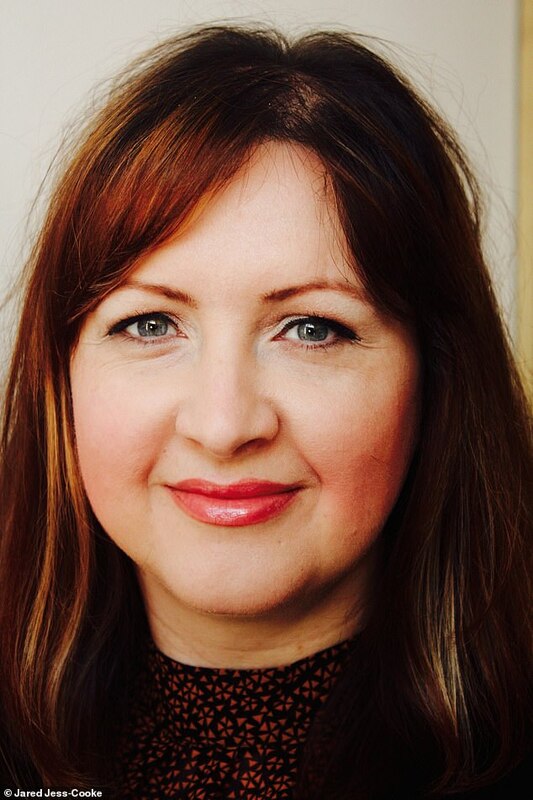 When I first went to my GP – shaking, crying and in a complete state – I asked for counselling. Bizarrely, he said no, telling me that I was ‘just a bit stressed’. But I lost 20lb in a fortnight and was barely sleeping. I couldn’t stop crying and thought I was going out of my mind. To the outside world I was successful, capable of juggling four young children and a career, but behind closed doors I was falling apart. Finally, my husband encouraged me to go to another GP, who prescribed antidepressants. And yes, that 20mg-a-day of citalopram (along with counselling, which I sought privately) lifted me back to normality again, but not without side effects (namely a three-stone weight gain). When I finally attempted to wean myself off citalopram two years later, the withdrawal effects were horrendous: nine months of brain zaps, dizziness, vomiting, stomach cramps, extreme fatigue, confusion, embarrassing forgetfulness, mood swings and panic attacks. Mercifully, I recovered and am back to my usual happier self. The weight is coming off (albeit with glacial slowness), I went back to academia, and I signed another book contract for my novel I Know My Name, which deals with adverse childhood experiences. Anxiety is always lurking in the background and will flare up occasionally, but I am better at managing it. The key is to be aware of my limitations and the importance of taking care of myself, and understanding how to do that. And for me, the how involves rewriting my own narrative, changing the stories we tell ourselves about our past. Subconsciously I had constructed a story that essentially blanked out my childhood instead of confronting it. The way I go about changing that is through my fiction. Creative expression has been without a doubt the most important route out of my depression and anxiety. Outlets such as music and photography help many people with their mental health: for me it is writing. Writing provides space to reflect and find balance. It has allowed me to acknowledge that ‘being strong’ doesn’t mean burying trauma, and that talking about mental illness is not ‘indulgent’, as I had been brought up to believe. I’m not afraid to be open about the fact that occasionally I am ambushed by crippling depression and terror, and that I need help to get through it, which may mean taking antidepressants again. I just don’t believe that the help should all be about drugs. Sixty-five million antidepressant prescriptions were issued in the UK last year, which is more than double the number of ten years ago. But creative interventions for mental health are also on the rise, with excellent success rates, and I believe we should consider using these more widely. There is a terrific energy to be gained by creating a piece of art for someone else to read and relate to. It’s this exchange – the act of communication with another person – more than the actual act of writing that I find most empowering. Of course, like other writers, I have sometimes found my depression so debilitating that I physically couldn’t write. Antidepressants can be life-savers, and I don’t want to dissuade people from seeking medical help if they need it. But I am planning to start a creative writing project next year for young people with mental-health problems, devising workshops to measure the impact of writing on their wellbeing. My hope is that others will be able to find creative routes to recovery, as I did. Write a letter to your mood Address whatever emotion or mood feels most overwhelming at any moment: a letter to anger; a letter to anxiety – whatever feels most appropriate. Dear Terror… Imagine the emotion as a person and tell them specifically how you intend to manage or resolve your relationship with them. Don’t let the blank page scare you If it feels intimidating, get a piece of paper and draw (in pencil) a design of shapes on the page to provide smaller, less frightening writing spaces. Write a poem Try a mesostic poem, where a word or phrase is written vertically creating a ‘spine’ that is intersected by other words. Write ‘anxiety’ or ‘depression’ vertically down a page, then create lines of text to run across it. Hero v villain Create a character with whom you can identify and a second one who personifies your mood or someone who has bothered you. Write a dialogue between the two, where the character you identify with ends up feeling empowered.